You ask your questions in plain English, as you would a colleague, and ROSS then reads through the entire body of law and returns a cited answer and topical readings from legislation, case law and secondary sources to get you up-to-speed quickly. ROSS can monitor every legal journal and ruling in real time, keeping its users updated second-by-second. ROSS represents the newest wave of AI systems that can respond to user queries using natural language and can tailor its answers to specific users based on past interactions. The good news is that ROSS could potentially revolutionize the entire legal field, saving law offices countless hours and dollars spent doing legal research. The bad news, if you’re a paralegal or legal assistant, is that many jobs in the legal field could be lost forever. Compared with the speed and accuracy of an artificial intelligence system such as ROSS, human researchers are beginning to look like a thing of the past. While Baker & Hostetler are the first to publicly announce “hiring” ROSS, the AI’s designers say other firms are already negotiating contracts. IBM’s Watson is already being used to design learning algorithms for other fields as well, such as monitoring cybersecurity threats, tracking data related to health epidemics like the Zika outbreak, or winning Jeopardy. 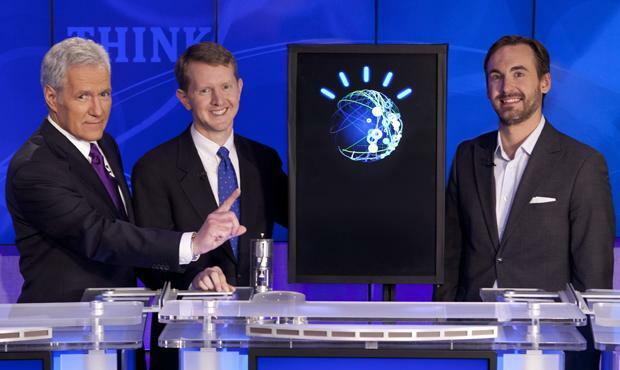 IBM’s Watson defeated two Jeopardy champions in 2011. ROSS and the many automated systems like it are one more step towards an automated future that’s making Luddites let loose a collective cry of agony as they decry the loss of human labor to cold, emotionless machines.